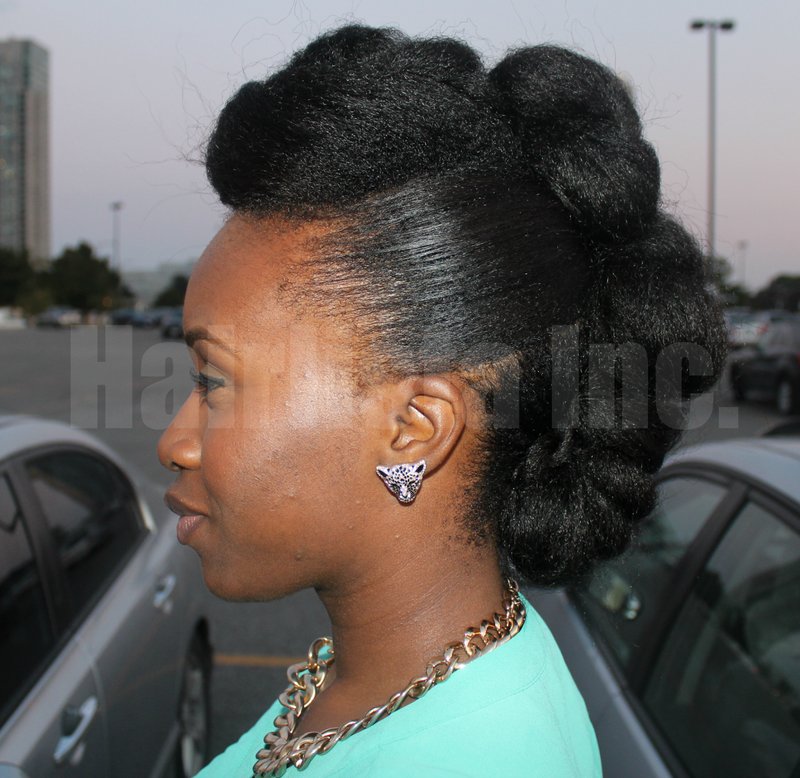 My "Teyonah Parris Up-do" On Relaxed Hair - Hairlicious Inc.
Looks great! You nailed it! What's a good deep conditioner i can use? Are you looking for moisture or protein? So gorgeous! I've swooned over that hairstyle also. Thanks for posting the link to the tutorial! Hi hun! You and I both :) Your welcome. Thanks for the compliment. OMG! I love it. You did a fantastic job! MsVaughn is good. I like her, too. Thank you Nerline. 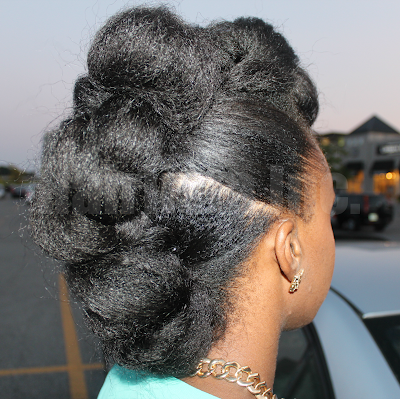 It was kinda tricky in the back near the nape but it was well worth it. McVaughn is great. Beautiful! 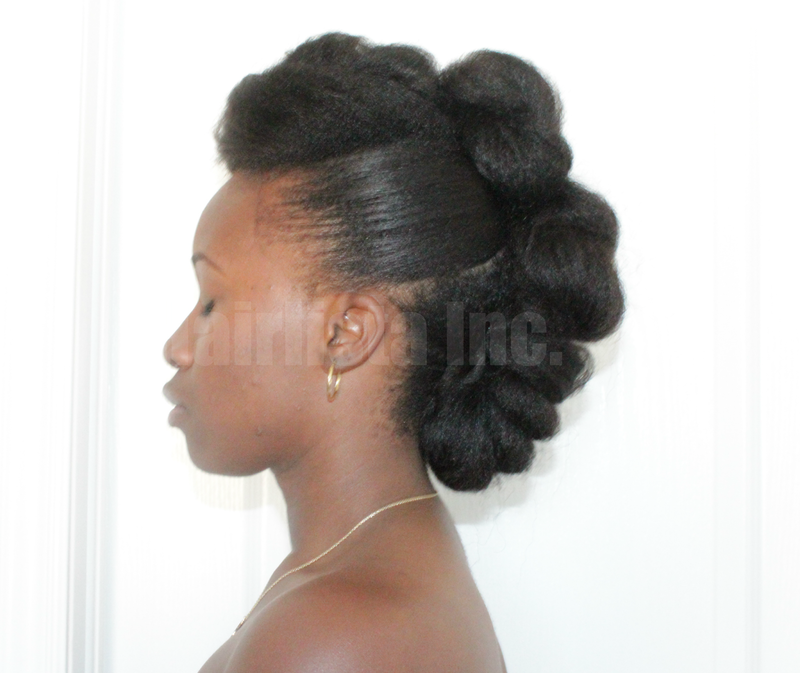 When I'm at a longer length, I will definitely try this. Haha! Thank you so much :) It's a fun style I'd definitely do again. LOL! Thanks KLP :) Love your blog! This is gorgeous!!!! Your hair almost looks natural, great job! I've had a few people ask me if I was natural. LOL. Thanks love. 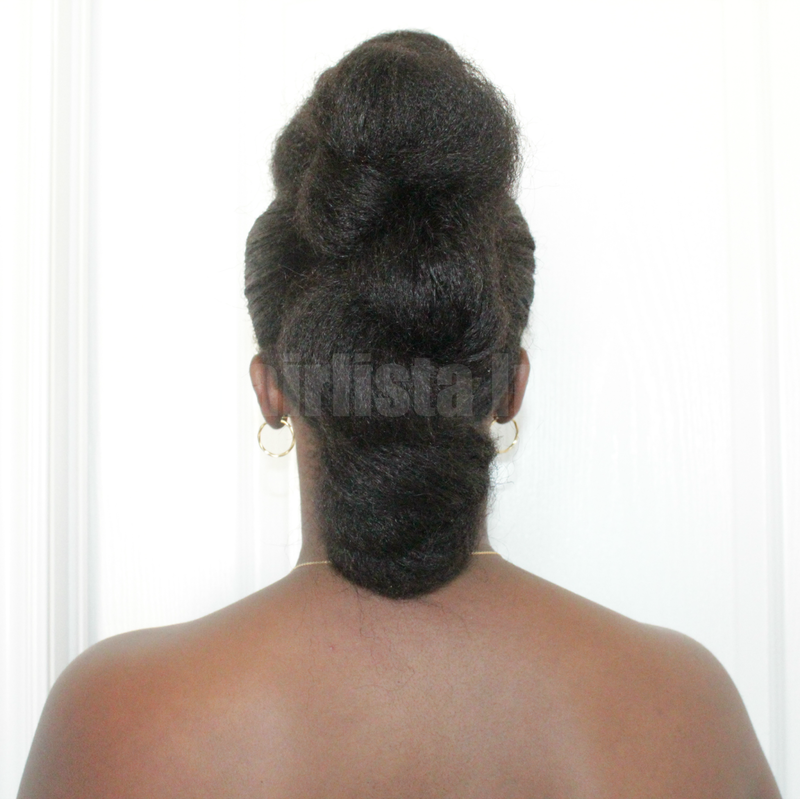 Good morning, I'm a Nigerian so I went to my stylist to relax my hair yesterday but while relaxing this is what happened after applying the relaxer on my new growth she massage through comb it with a rat toothed tail i.e the small blue comb with tiny tooth; she comb it twice al-round and also applied it on the older growth sayin "if not applied on it the older growth i.e. 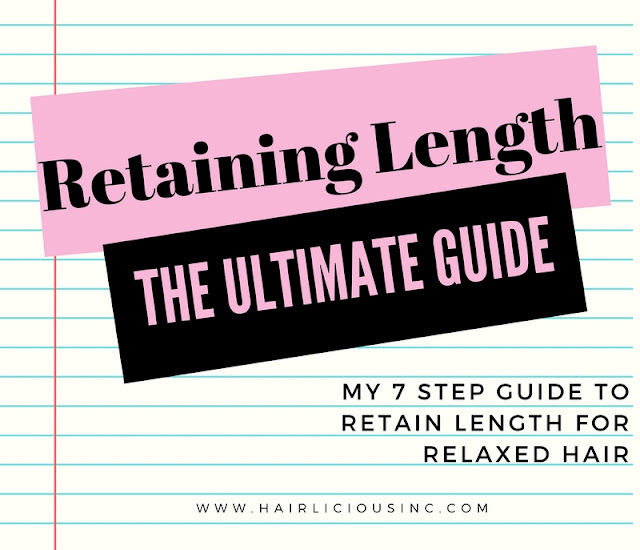 previously relaxed hair would turn natural so applying it makes everything uniform" and I stayed 10mins more after this process got bone straight using a no-lye relaxer. This is how its been done here in Nigerian which I know of, But is this right? if not how do I go about it because I want my hair to be healthy. I want to add protein to my hair using Egg, how do I go about it? What will I add? After this will I still Deep condition? Need your guidance Thanks I will be very glad! Hi Temmy. It seems like your stylist is over processing your hair. There's no need for relaxer to be applied to the ends. It' has already been relaxed. 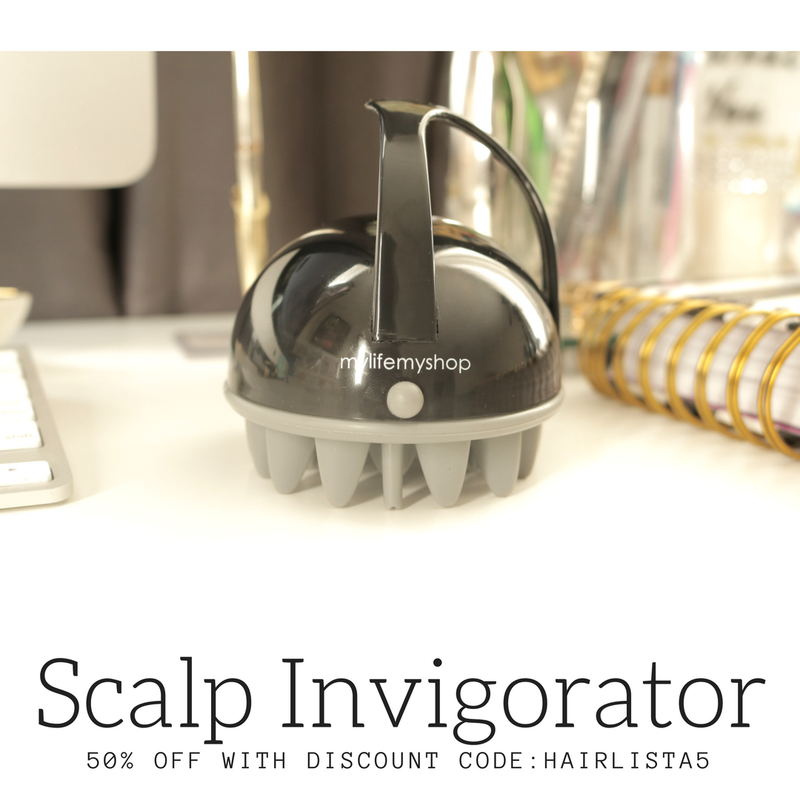 This can cause breakage and thinning. I suggest you tell your stylist that you only want the New growth relaxed, no where else. 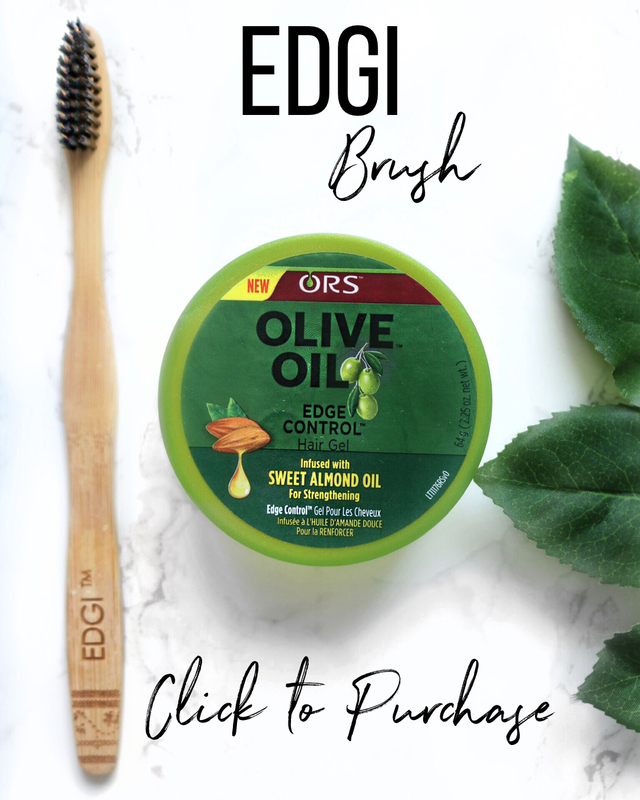 You can deep condition with Egg, just add oils i.e. olive oil, coconut oil etc. along with a cheapie conditioner. Leave it in for 30mins. 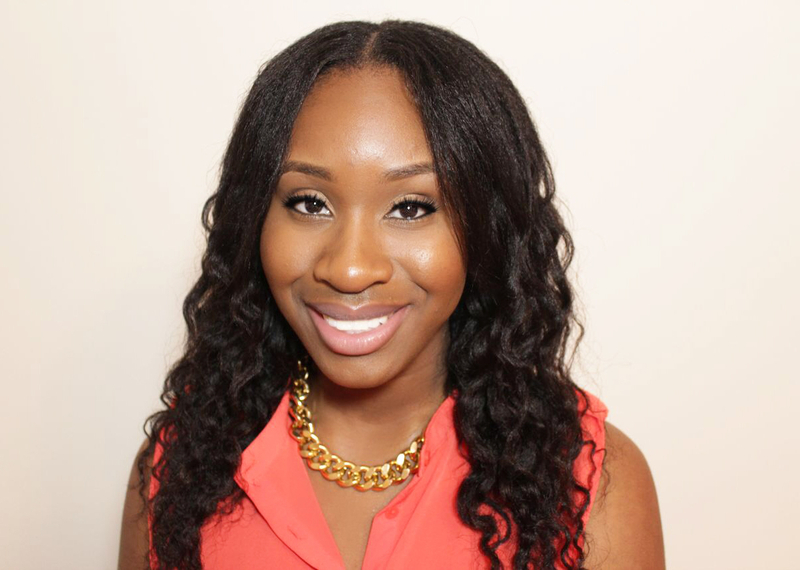 You can follow up with a moisturizing deep condition as your hair may feel hard/stiff. 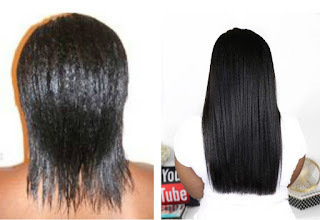 You may want to look into getting a Reconstructor with Hydrolyzed keratin to rebuild and restructure the hair. The molecules are small enough to penetrate therefore help prevent and treat damage. Hope that helps. 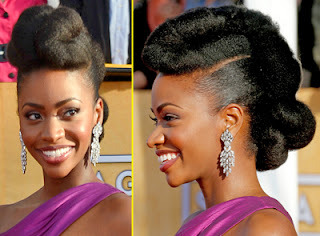 Oh wow am currently 11 weeks post and will be trying out this style today it's amazing! !